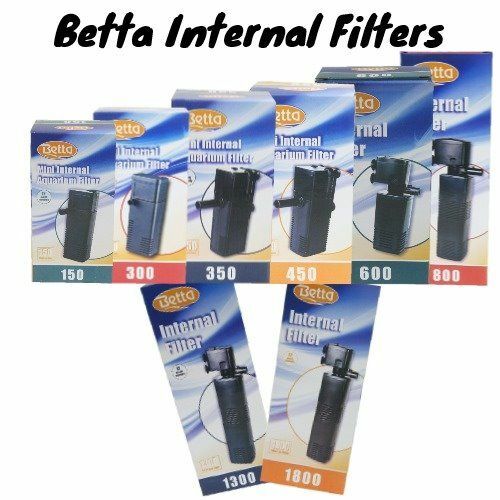 Here we have available a very reliable low cost internal filter As a guidance for what size of filter you need to do a clean up, depending on what size of tank you have and the type of fish you are stocking. 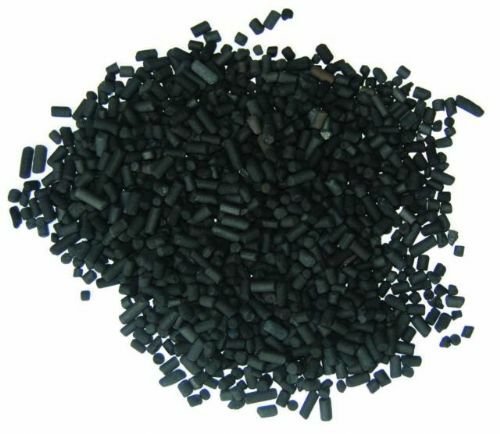 Betta Activated Carbon is an effective way to remove contaminants such as metal ions and dyes. 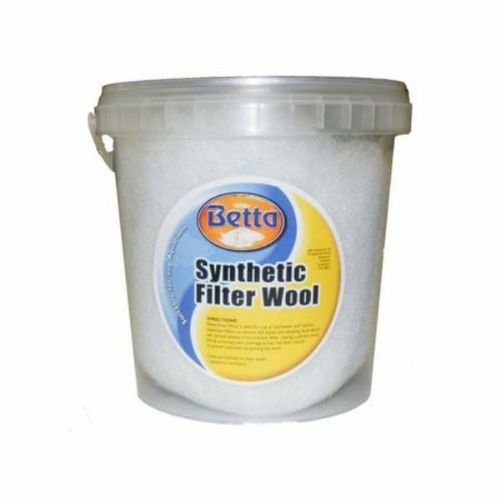 Betta Filter Wool is ideal for use in freshwater and marine aquarium filters to remove fish waste and decaying food which can spread disease if not treated.